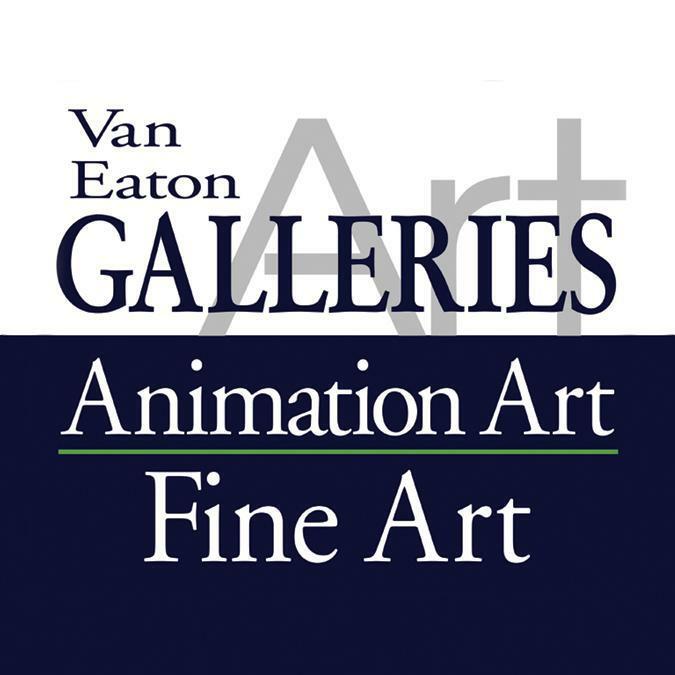 VAN EATON GALLERIES represents the single largest selection of works from the earliest days of animation right up to the present day, as well as contemporary fine art. For over 20 years, the gallery itself has been located in the heart of the animation and entertainment industry and is a central meeting place for a vibrant community of animation professionals and collectors. We pride ourselves in helping you find that special piece of animation history for you to enjoy for years to come. It would be our pleasure to offer you our expertise with our full service Animation/Fine Art Gallery. 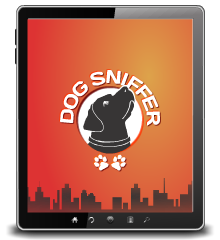 This web site is only a small glimpse into the extraordinary collection we have waiting for you.